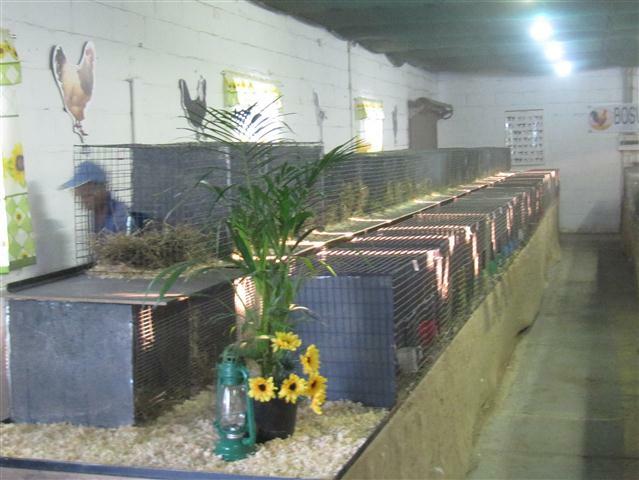 Make donations and sponsor poultry exhibitions and shows. Provide medals and price money for poultry exhibitions. 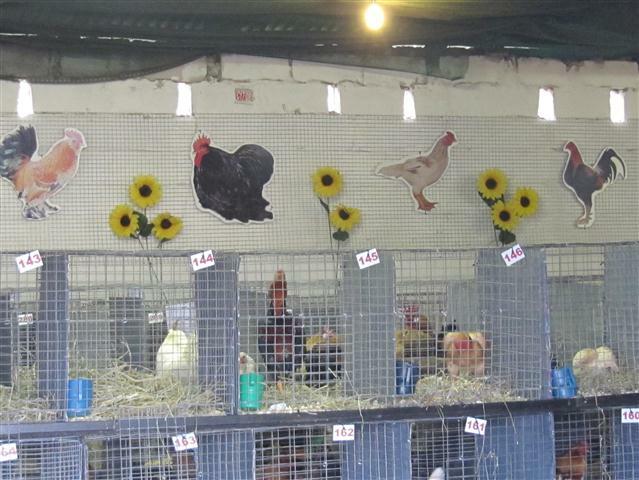 Encourage poultry shows as being a hobby and sport. Foster and promote the breeding of standard bred show poultry. 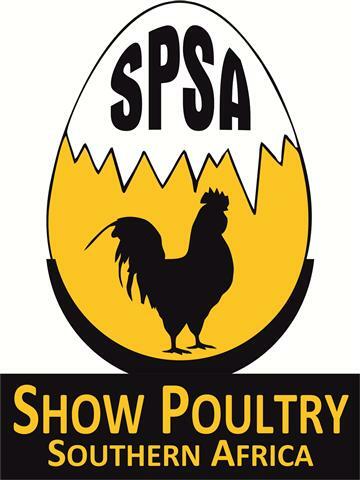 Register as importers and exporters of show poultry and their eggs. Maintain a Breed Standard and Poultry Handbook. Co-operating with other Poultry Organisations. Educate both the breeder and public and a means of encouraging young future breeders in taking up show poultry.